Whether it's a Mac, PC, or custom-built system, our highly skilled team offers a variety of computer repair and general services. There are countless reasons for computers running slowly or malfunctioning, from outdated systems, to non-optimal usage, and so much more. 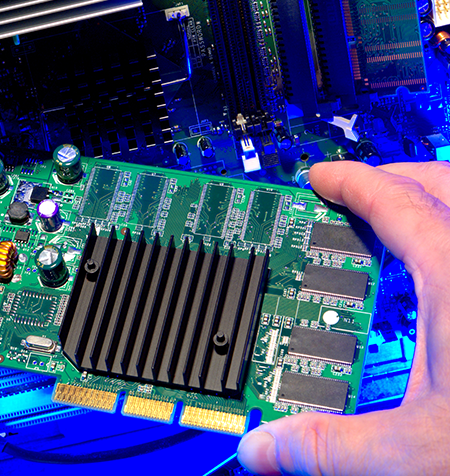 No matter what the root cause of your issue is, we'll fix it with ease. 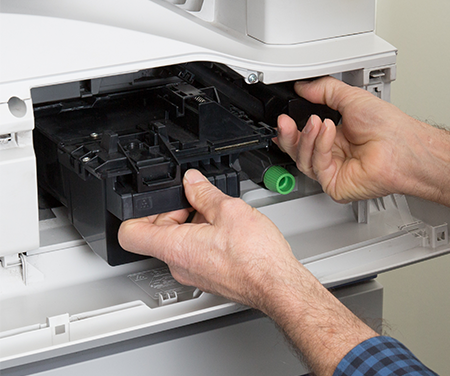 Don't let the rising costs of frequent printer repairs devastate your budget. When printers break down, so do operations, causing productivity to lag and backlogs to develop; but with Cook's Computer, you don't have to worry. Our onsite printer repair service gets you back on track quickly with prompt on-site repairs, as moving printers can often cause further problems. All you have to do is give us a call and our technicians will be on-site and ready to assist. • Prompt Repair - We don't interrupt the workflow any more than necessary. • Reasonable Price - We get the job done at a price that won't break the bank.